Here at TRCREATIVE our graphic designers are multi disciplinary. 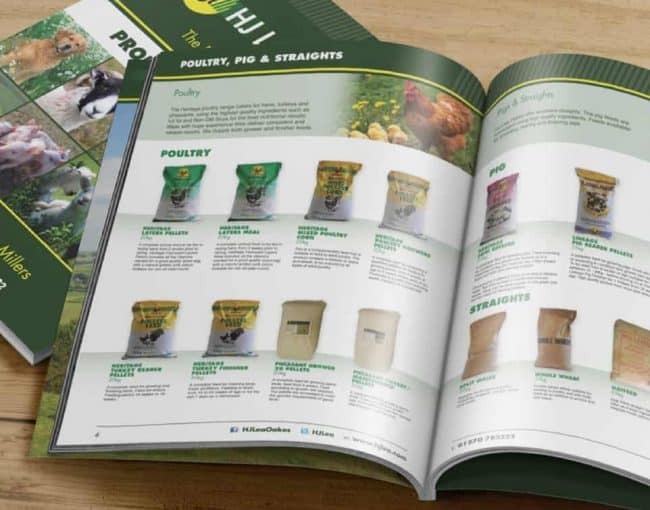 We love the variety of all of the projects we have the pleasure of working on from brochure and catalogue design, to college prospectus design, advertising campaigns and packaging design. We use our creativity and expertly trained eyes to make sure that the typography, layout and imagery we use all enhances our strong creative ideas to get results. Brochure design is an art in itself. Portraying the products or services on offer, on brand with fantastic photography and laid out in the best ways possible, in order to get results. Either by creating timeless, classic layouts or breaking the mould with more unorthodox approaches, are all challenges we live for. 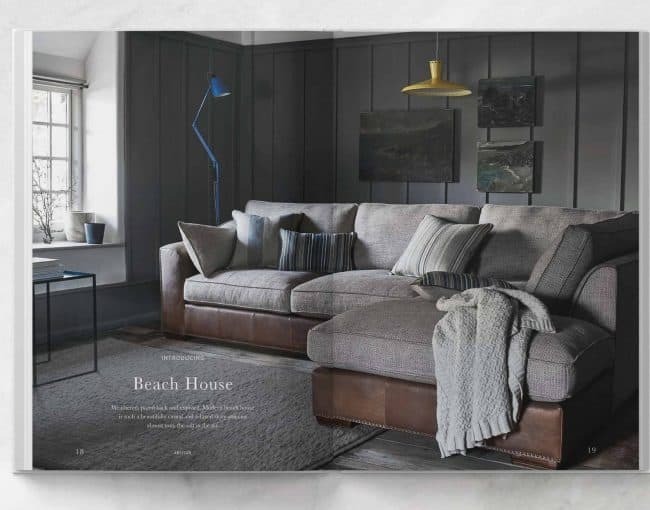 A successful catalogue design boosts sales by positioning the brand well within its target market and showcasing the products clearly through a strong, logical layout and using informative and inspiring photography in order to drive sales. Prospectus design is most often the first introduction a student or parent has to a college or school. 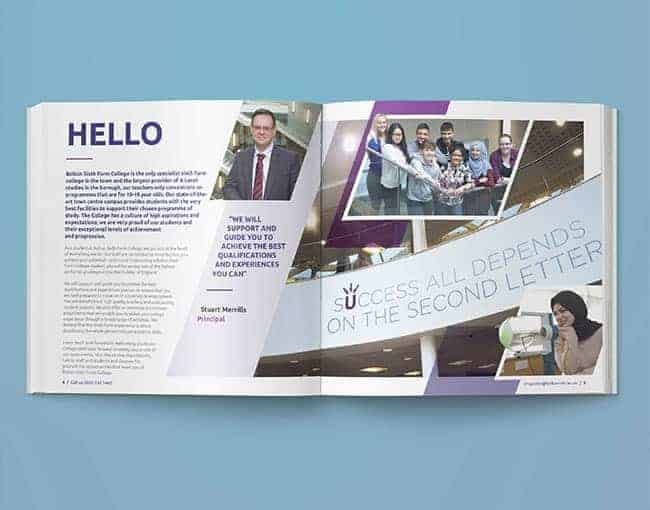 Here at TRCREATIVE our graphic design team has a wealth of experience in designing beautiful, eye-catching prospectus brochures, that inspire and inform the new generations to learn. 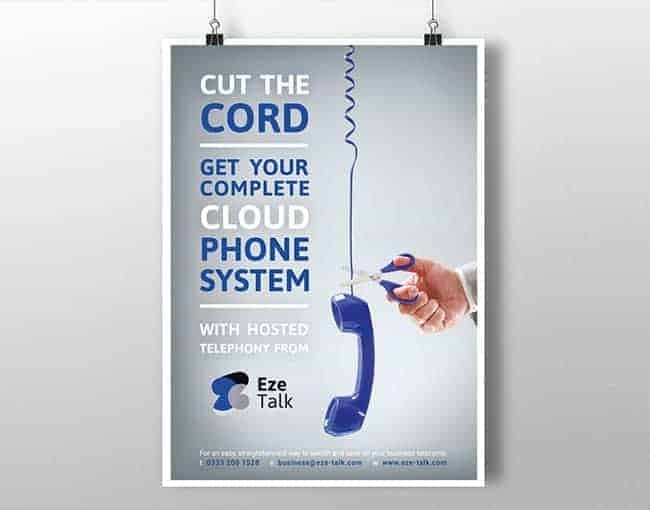 Behind every great advertising campaign is a brilliant creative idea. A visual expression of what the product or service is offering, recognisable at a quick glance. Rolling with the idea across printed media such as, magazines, newspapers, billboards and ad shells and then also across digital media channels such as Google Ads and social media to reach the specified target market, all make up a well thought out integrated marketing communication campaign. Packaging design is evolving with the advent of new print technologies, more sustainable materials and forms on which to print on to. However, the initial questions still remain the same, 1. What is the product? 2. Who buys it? 3. How do they buy it? 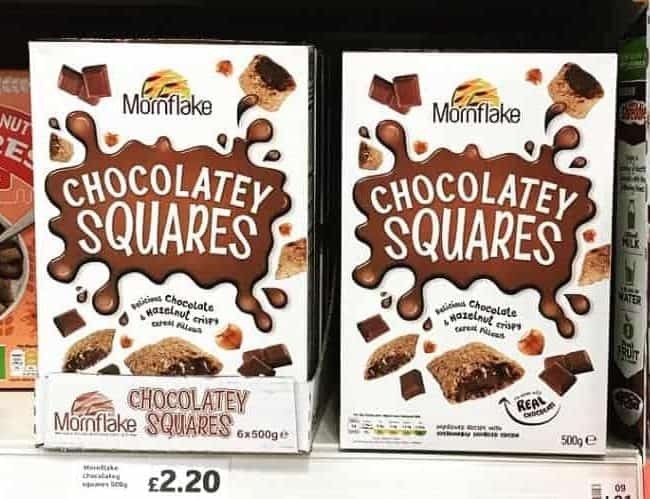 As with all forms of communication design, the answers all feed the creative ideas, to develop stand out artwork that has shelf impact and is versatile to apply to product variations.